So many of us had goals or New Year resolutions to drop some weight and focus on our fitness journey but now that we are in the middle of February we’ve already lost our drive and focus. I was on the deeper end of that spectrum and I had goals from last year that I truly wanted to complete, but life got the best of me and I sort of lost my way. But, it’s never too late to get right back on the wagon we fell off of. The question is how? 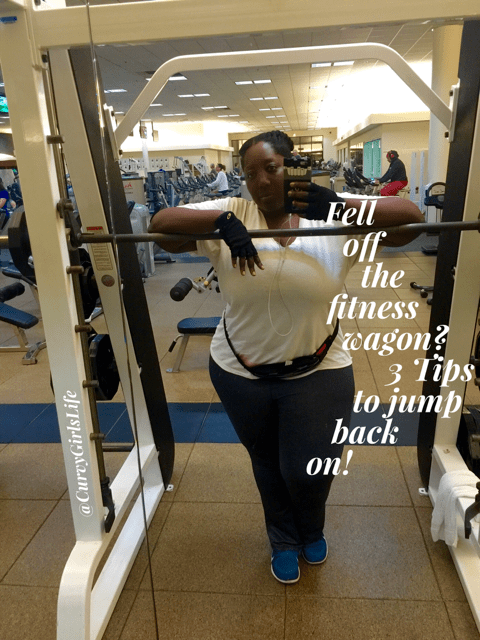 So, here are a few tips that have helped me get back into a routine for a healthy lifestyle. Ask yourself why you fell off? Perhaps it was the kids, work, school or maybe self sabotage. I personally will admit that it was self sabotage. I can make the excuse of work, school and anything else but at the end of the day, it was all me, wanting to indulge, relax and not focus, but most of all it was my emotional state. When I’m feeling down or upset with myself, I tend to want comfort foods and just be around people that I love. Which meant that after work instead of hitting to the gym, I went home and vegged out. You have to be honest with yourself and find the root to why you fell off. We can all make excuses but under those excuses is the key to why. Use that key to get refocused. Take a moment to think about why, then jot down some of the reasons why got you off track, acknowledge them, work through the issue and then let them go. We are moving on to a better healthier lifestyle. Emotionally I as dealing with a lot and I allowed those emotions to keep me from my goals but I soon realized that working out helps me manage those emotions. Ease back into your routine. This maybe a difficult one for those that want to see results right away, but it’s the best way for you to stay focused. Instead of jumping right back into going to the gym 5 days a week, running 4 miles a day or taking 6 cardio classes this week, set yourself up for success and ease back into your routine. You’ll be back to where you left off before you know it but you don’t want to burn yourself out too quickly and you definitely don’t want to hurt yourself by over doing it. If 5 classes every week was your norm, start with two classes this week and the gradually add a class each week until you get back into your routine. Easing back into your workout, will increase your chances of staying focused. I love #Bodypump classes but since I haven’t taken classes in a while, I’m doing free weights and cardio to build up my strength in between classes. 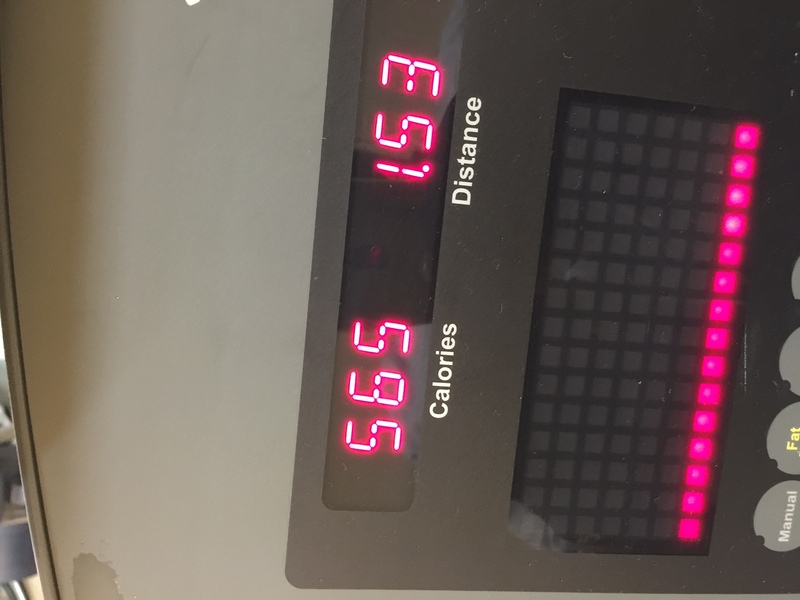 My Goal is two miles and 700 calories, and each workout I get a little closer. I know that changing your lifestyle to be healthier has it’s challenges but the best part of changing, is the way you feel everyday that you get out bed. The change in how your clothes fit, how sitting in a chair with arms feels good and your hips don’t have to squeeze in (that one is for me) or how you’re not winded when you get to the top of the stairs. The change will make you feel and look better. 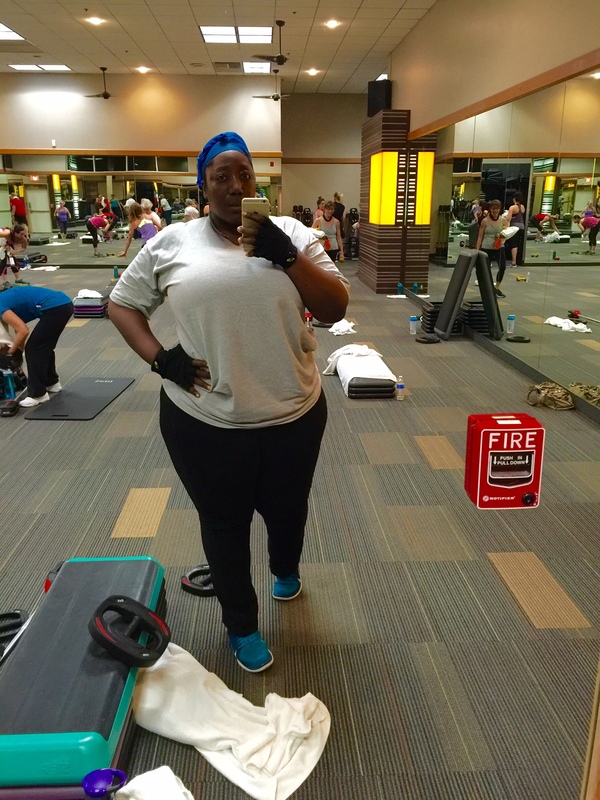 What tips have you used to stay focus on your fitness journey?